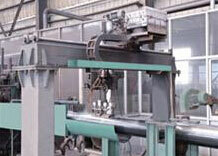 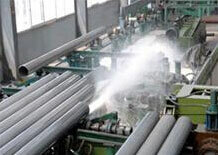 On-line Test,hunan great steel pipe co.,ltd. 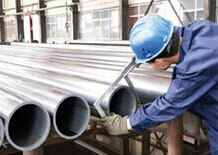 Hunan Great Steel Pipe have quality inspection center to provide testing services to the production process and finished products. 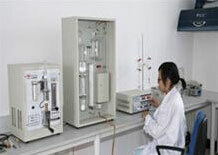 The laboratory has 14 sets of test equipment, including Flatting test units, Hydraulic test unit and the Ultrasonic flaw detection units used in the production workshop at the scene. 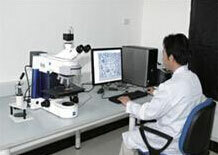 It could detect 31 kinds of projects, including the metal material and coating material physical and chemical properties. 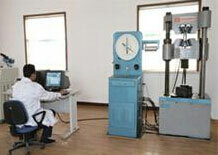 A total of 8 kinds of standard to be used and standard software.